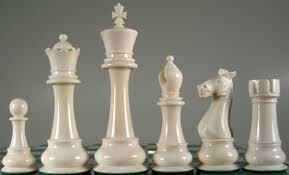 Chess Club will meet monthly and is open to adult or teen players. Some experience is required as there won't be any official instruction. Register in person or online or by calling 708-246-0520. Wednesday, Sept. 14 at 7 PM, Oct. 12 at 7 PM, November 9 at 7 PM and December 14 at 7 PM.